The Yoga Sutras of Patanjali: Siddhis — The Contemplative Life. After discussing the goal of Yoga, and various means to accomplish this goal, Patanjali spends much of Chapter III of the Sutras describing mystical powers that can be attained through the practice. These powers are termed siddhis within the yogic tradition. As I've written about before (see A Sufi Initiation and The Perennial Philosophy: Review), supernatural events/abilities are often connected with the mystical religious traditions. Most often, the importance of these supernormal occurrences are downplayed by major contemplatives. The ability to see into the future, gain mystical insight into present events, or emanate a supernatural light does little to help one achieve enlightenment. In fact, an interest in developing these powers is sometimes seen as a dangerous distraction that leads the contemplative astray. "These powers are accomplishments for the mind that is outgoing but obstacles to samadhi." "The term siddhi, perfection or power, which occurs only four times in the sutras, is used here to mean the supernormal powers. For a yogi, the powers noted in the previous sutra hinder the cultivation of samadhi, since they entice the mind back out into the realm of prakrti and thus are obstacles, upasargah, to the attainment of samadhi. But for those whose mind is outgoing, that is, interested in the enticements of the world, they appear to be desirable accomplishments. A beggar, says Vacaspati Misra, may consider even a meager smattering of wealth to be the fullness of riches, but a yogi should not think that these powers, which appear spontaneously, are the goal, and must reject them. For how, he asks, can a genuine yogi take pleasure in things that are obstructions to the real goal of yoga? 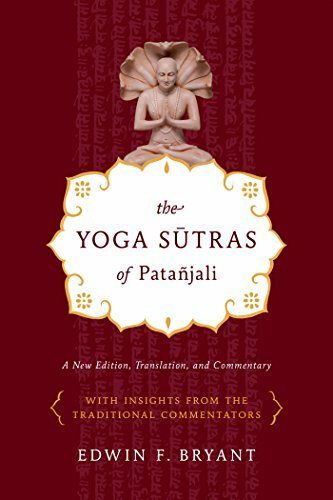 That the siddhis are potential impediments to the goal of yoga is a widespread position in Indic traditions..."
Because the type of meditation that Patanjali advises is concentration on a specific object, it seems that by changing the object of meditation, different siddhis are said to be attained. Thus meditation on the body, causes a change in the body (invisibility – 3.21). The fantastic claims in Chapter III of the Sutras sometimes lead people to discredit the entirety of the yogic system. Other times these claims are brushed aside or simply ignored. 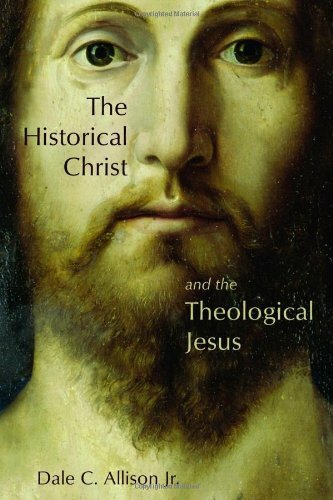 "And yet, having said all this, the judgment that the transfiguration is nothing but mythology may turn out to be premature. For the inference implicitly assumes that people are never transfigured into light, or at least that there are no credible accounts of such, whereas, if one patiently investigates without prejudice, one discovers a surprisingly large body of firsthand testimony reporting just this. One witness is Gregory of Nyssa, the famous fourth-century Cappadocian father. In his eulogy of his brother Basil he wrote this: 'At night, while he was at prayer in the house, there came a light, illuminating (Basil); a certain immaterial light by divine power lit up the house, and it was without material source.' Some might feel free to dismiss these words as ancient credulity, or maybe as a rhetorical flight of fancy. I hesitate, however. Not only was Gregory an extraordinarily intelligent man, but I have, over the years, formed an opinion of his character, and it is hard for me to discount his apparently earnest witness. It is easier for me to believe that he saw a light he could not explain, whatever its origin may have been. The forgoing testimonies intrigue me all the more because I personally know a man who claims to have seen a human being transfigured into light. This is not for me a foaftale, that is, it does not concern the proverbial friend-of-a-friend but comes to my ears from someone I know and have no reason to disbelieve (and who has refreshed my memory by kindly sharing with me his relevant journal entry). In 1992 my friend John decided to seek initiation as a Sufi. The process involved having an audience with a Sufi master who was then making a tour of the States. The two men met in a small room for a short period of time. They sat face-to-face in lotus position. No words passed between them. But the occasion was memorable, for John relates that, after a bit, the master began to emit a light, which became brighter and brighter, until it lit up the whole room, after which the luminescence gradually faded away and the encounter was over." I don't know what to do with these types of reports. But they surround many of the contemplative traditions.